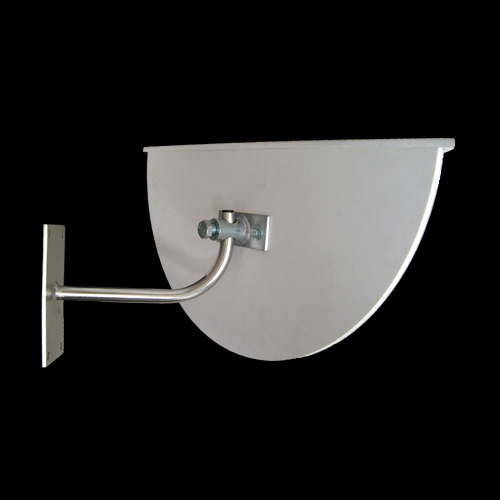 The 36" Outdoor Two-Way Driveway mirror helps you safely exit a building onto a driveway. 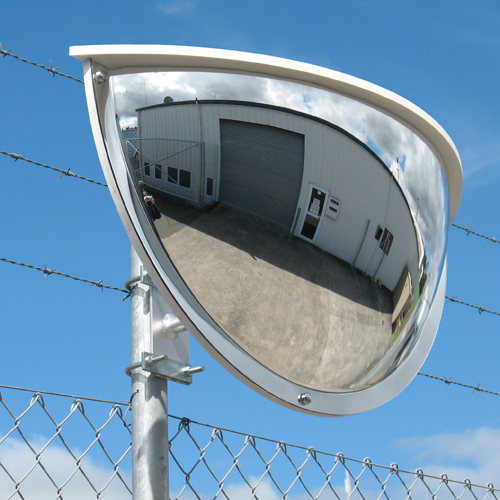 The 180° angle of reflection allows visibility both left and right. 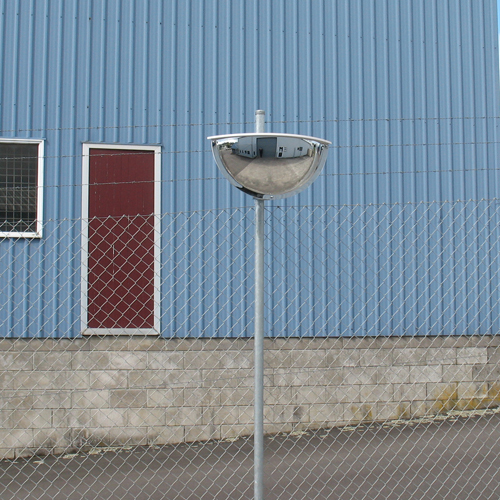 Ideal for busy loading bays, car parking buildings and shared driveways. When walls, fences, buildings and trees are blocking your vision, two-way driveway mirrors can safely assist your view of the driveway in both directions.